More colors and style options can be customized, or contact us to recommend for you. 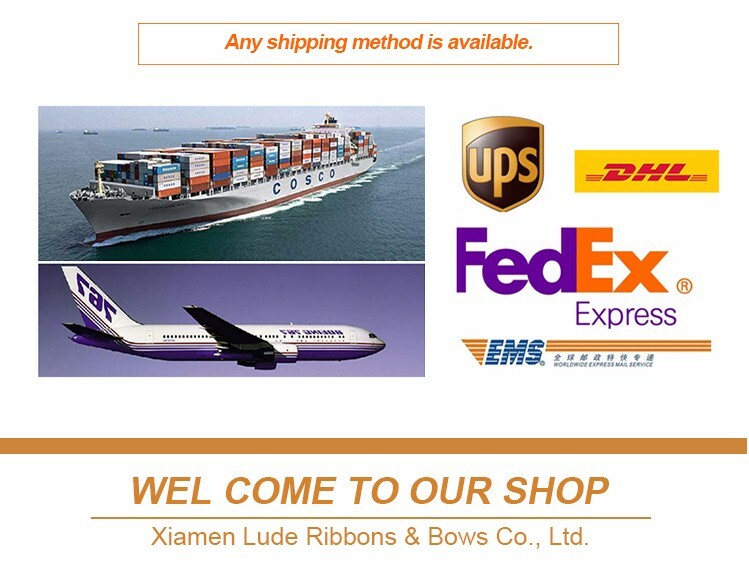 Xiamen Lude Ribbons & Bows Co., Ltd. is a leading manufacturer of ribbons and bows in China. 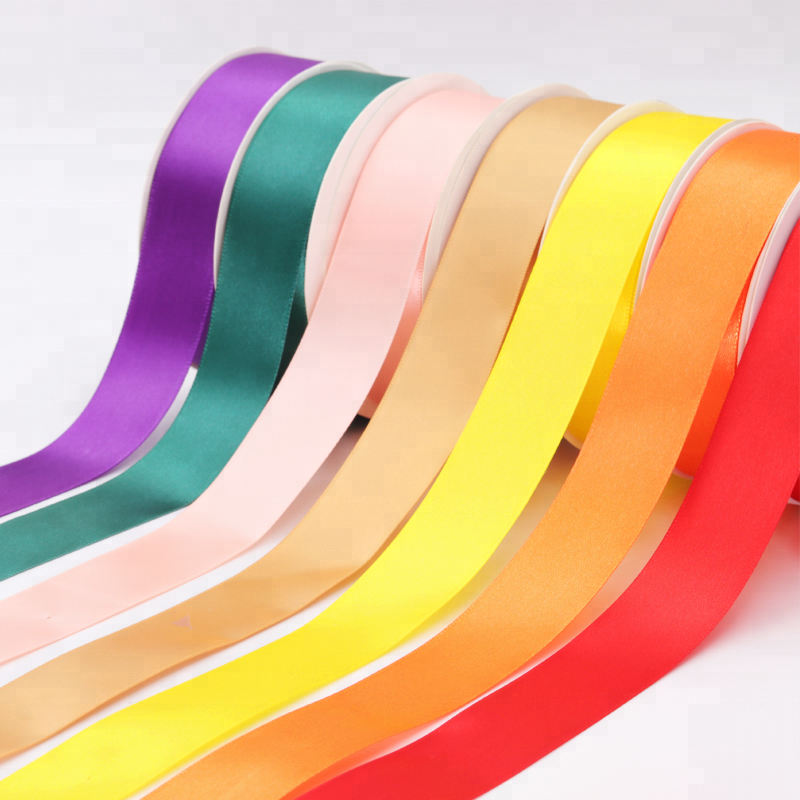 We specialize in making high-quality polyester ribbons, grosgrain ribbons, satin ribbons, organza ribbons, velvet ribbons, printed ribbons, nylon ribbons, and ropes. We also process various bows and trimmings, including ribbon bows, packing bows, carnations, roses, hair barrettes and others. We can produce many yards of all kinds of ribbons and bows every day. 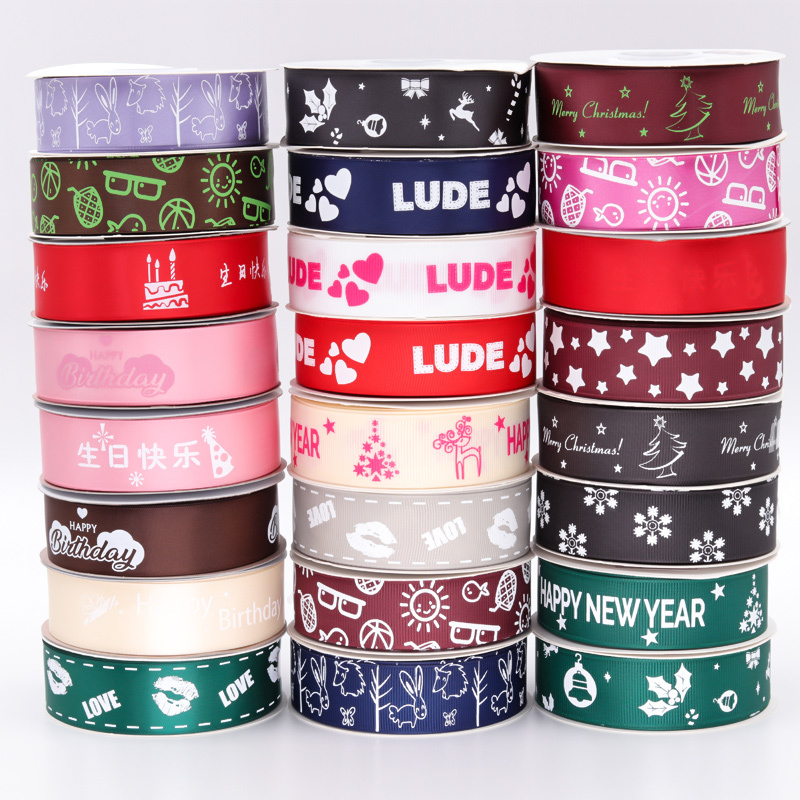 Our ribbon has the best quality, the newest design, the lowest price, the quickest delivery and excellent service. 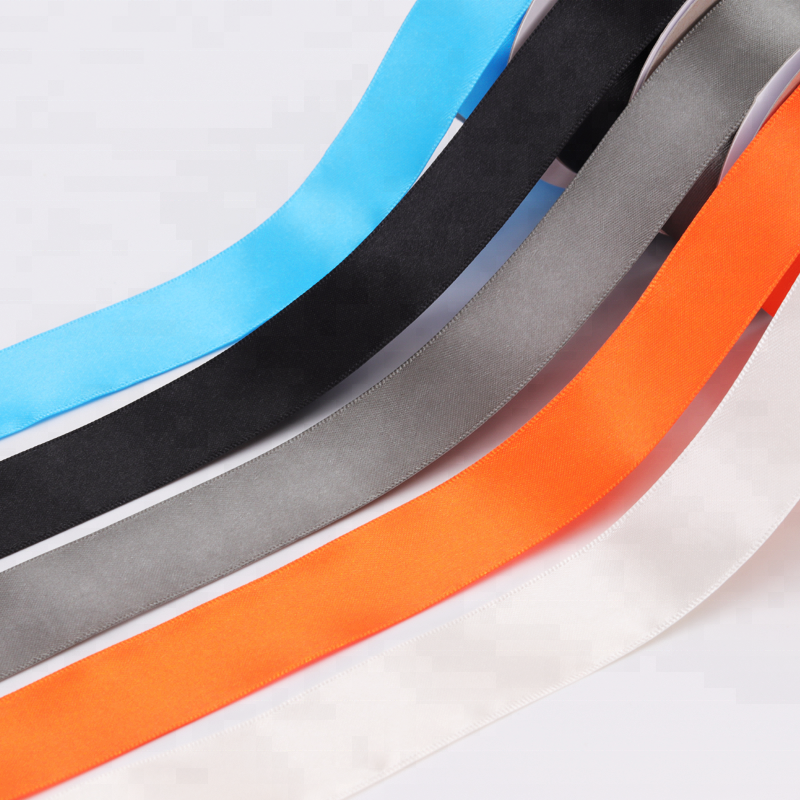 Our ribbons and bows are available in different sizes, different colors and different styles according to clients' designs. 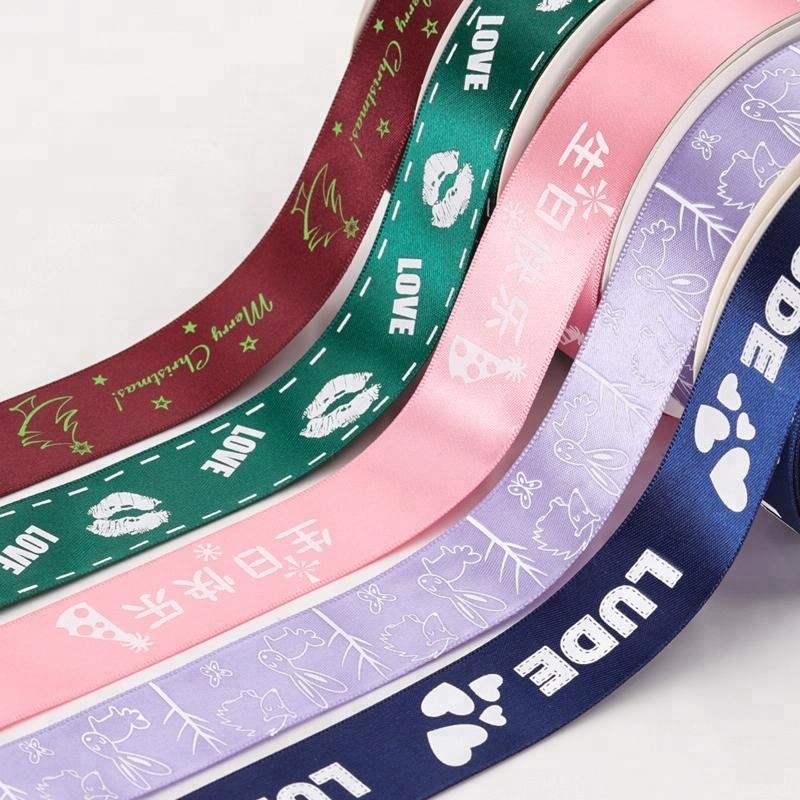 These products can mainly be applied to various garment accessories, packaging products, gifts and festive packaging supplies, in accordance with the requests of the customers. 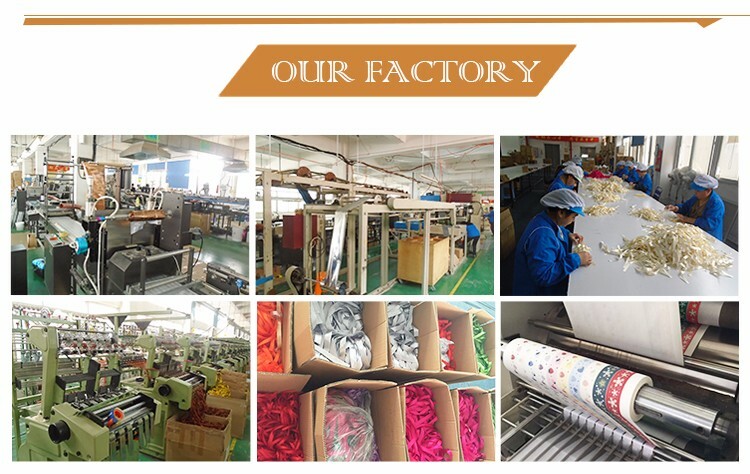 Our company enjoys a high reputation both at home and abroad, and has become the most well-known brand in the bow and trim industry. Please feel free to contact us for further information. 1. 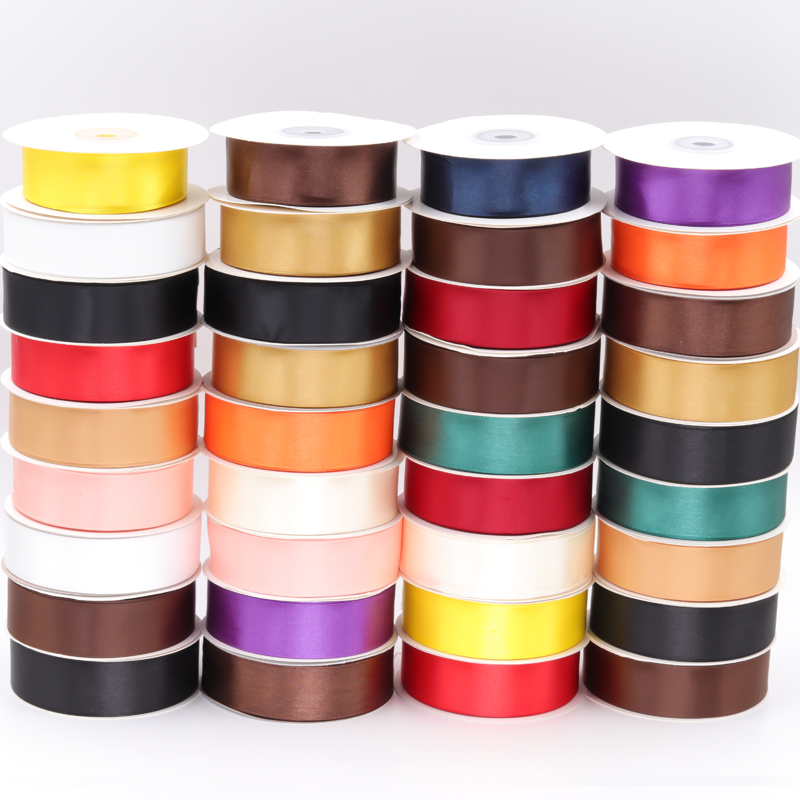 11 years experience factory manufacture in the solid color ribbons, printed ribbons and ribbon bows. 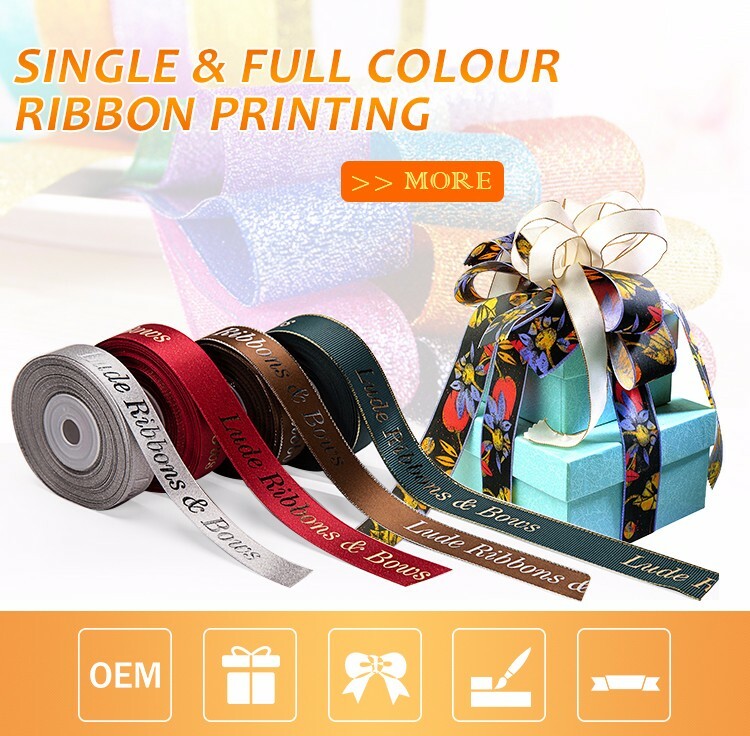 3. production line including woven ribbon, cutting ribbon, printed ribbon, making the bow, the whole process. 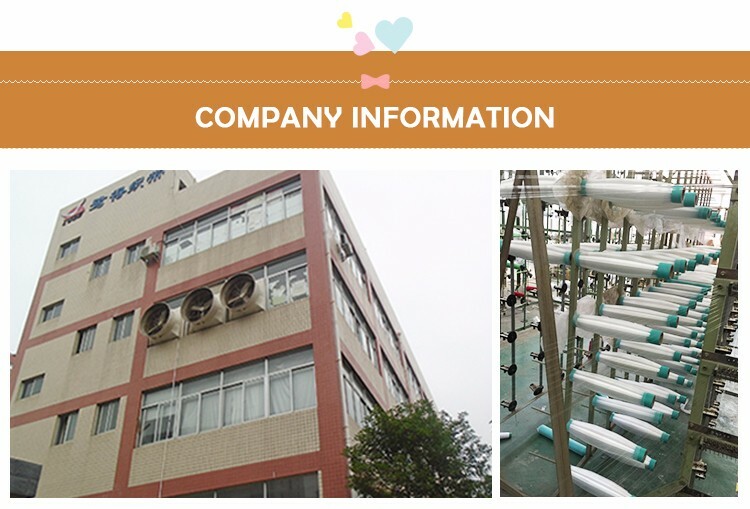 2 Confirm the price, lead time, artwork, payment term etc. 5. Money received, then we will arrange for production. 6 pre-production sample photo be sent for comfirm, and make sure the delivery time. 7 clients pay the balance when the products finished. then the item will be sent out. 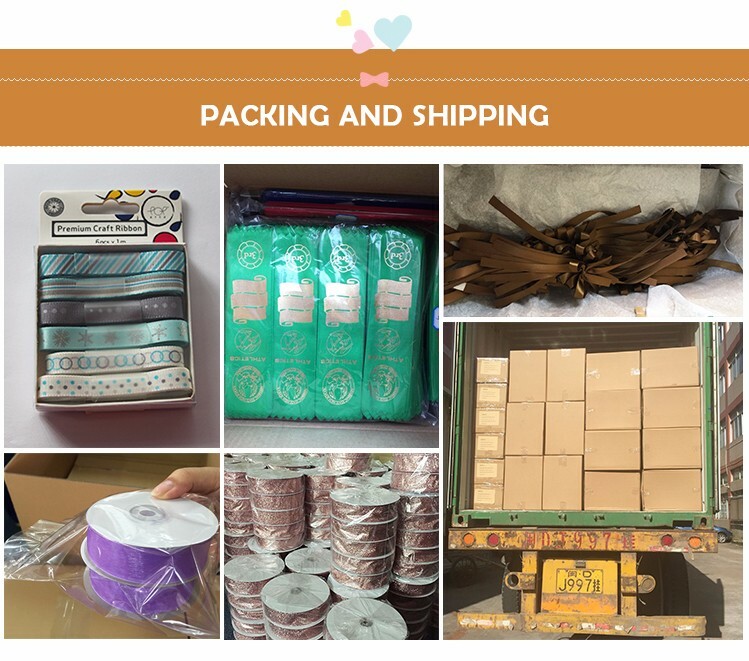 8 product received, pls give us a feedback about the quantity and the service. 9 order can be say" finish" now. but suggestion and market information will be appreciated from your side. Now, pls contact with us now via email, online talk or phone! !